Lurline's Place: A Cute New House! Beautiful fabric Lurline and I love your angel quilt. Glad you got to spend time with Byron. 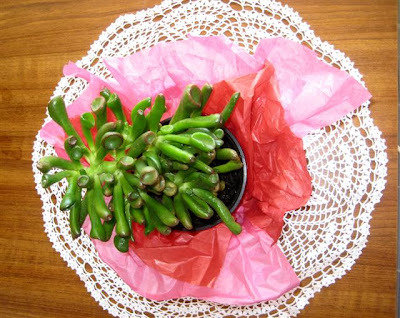 That's a cute plant - should add a bright spot to your home. Hope you enjoy your week. Hi Lurline! Love the little house block...so pretty and just darling! Don't know the pink fabric, but love it! Your angel quilt is coming along too. Good for you! Byron is not a very common name, but I have a cousin Byron! Your Byron is a cutie and looks to be about the same age as my little guy. I'm sure they would be good friends if we didn't live half a world away! 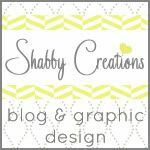 Thanks for all your nice comments on my site too! The house block is really sweet, I always wanted to make a quilt with houses...someday. I'm not much help with the fabric, it is lovely. 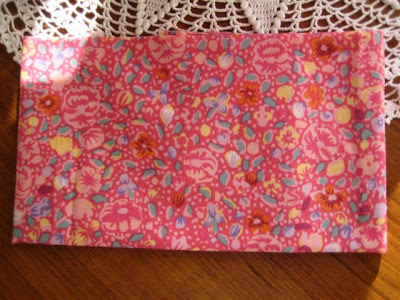 The pink fabric is a kaffe Fassett called Kashmir. It's an old one. Lurline, your wee saying at the bottom of your blog reminded me of a card I bought for a friend which said "If you've never danced in the rain, how can you sing in the sunshine?" 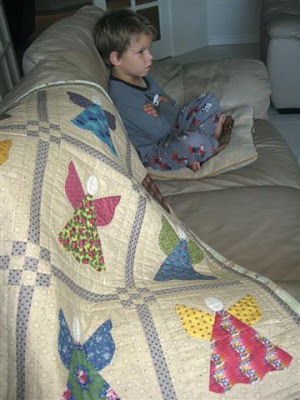 Oh, I see an angel quilt on the sofa. So pretty! Cute house and even cuter little boy . Beautiful quote, fun stuff to look at today! I recognized the Kaffe because I have had some in a different color. DARLING little house. 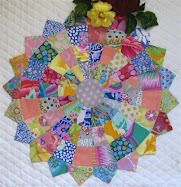 I love that house block and the angel quilt is gorgeous! So if I leave you a comment I am just adding to your guilt? cool! Love your plant and Gollum is my favorite character in The Rings. Sweet little house! Glad you had a fun time with Byron. 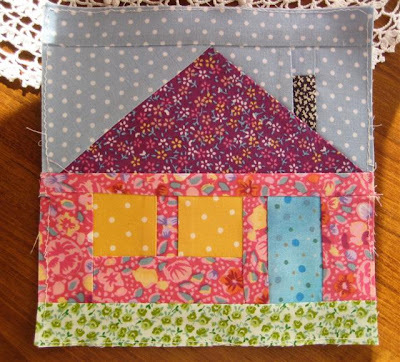 I love the little house...and only 6 inches...what a fun quilt you could make with a lot of them!!! Your little house is adorable! and the Byron is a cutie too! What a cute little house and Lurline, I love succulents, too!!! Favorites for my porch. Make me happy. Darling little boy and a cute little house. The fabric is definitely a Kaffe Fassett. I used it in a quilt. I will try to find out for you if it is still available. Bought it on line for only US$ 7.50 a yard.